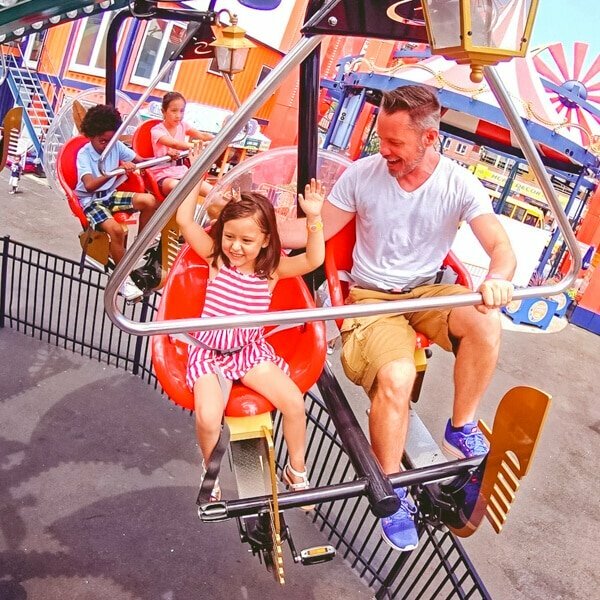 For those thirsty for a new panoramic perspective of Coney Island, the Luna 360 provides a breathtaking viewpoint as it swings through the air to a methodical beat. 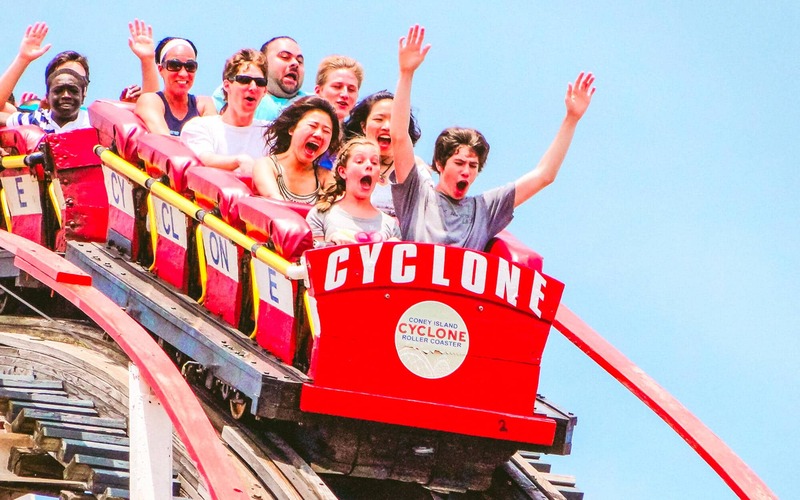 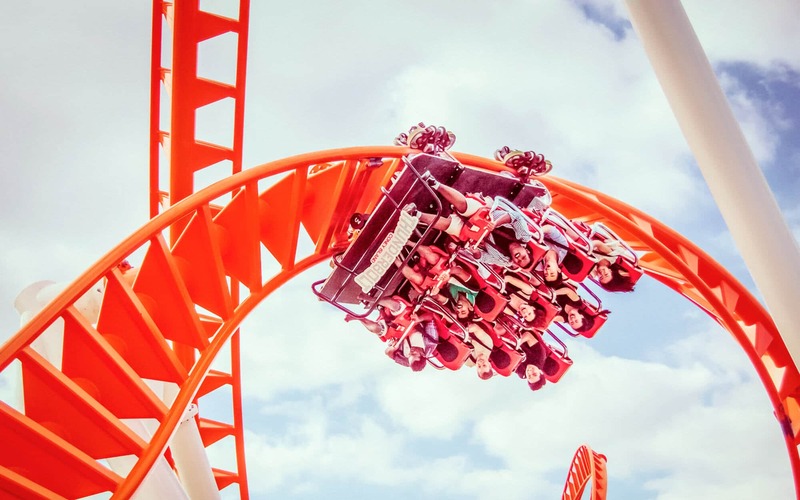 Take your place in an outward facing seat, feel the deck drop below your feet and off you go on a rhythmic NYC thrill ride that swings like the pendulum of a grandfather clock on overdrive. 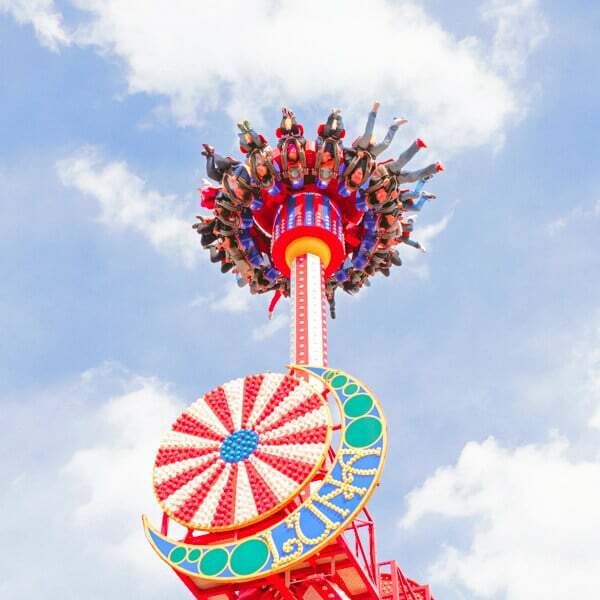 The rush of land and sky mesh as Luna 360 glides back and forth, sending riders head over heals through g-force inducing dual swinging and fluid spinning motion. 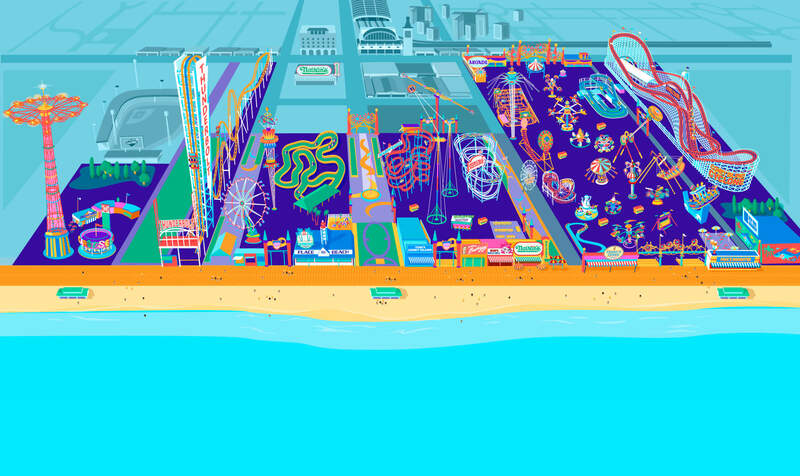 It’s a Coney Island attraction that fills the air with screams of joy and lights up the night in a magical swirl of color. 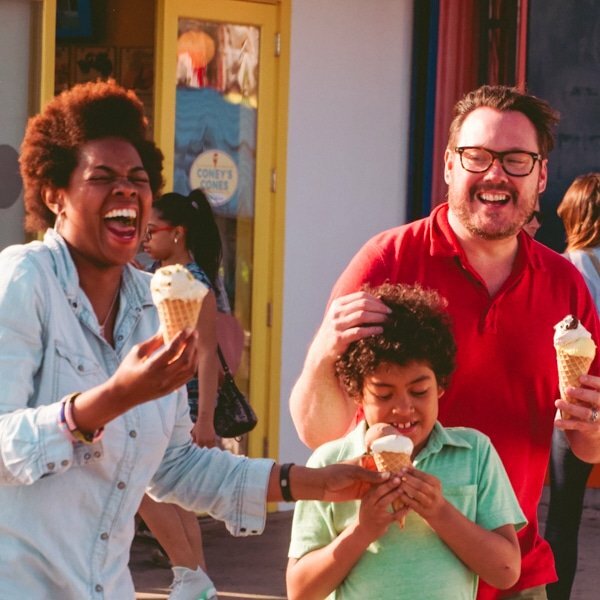 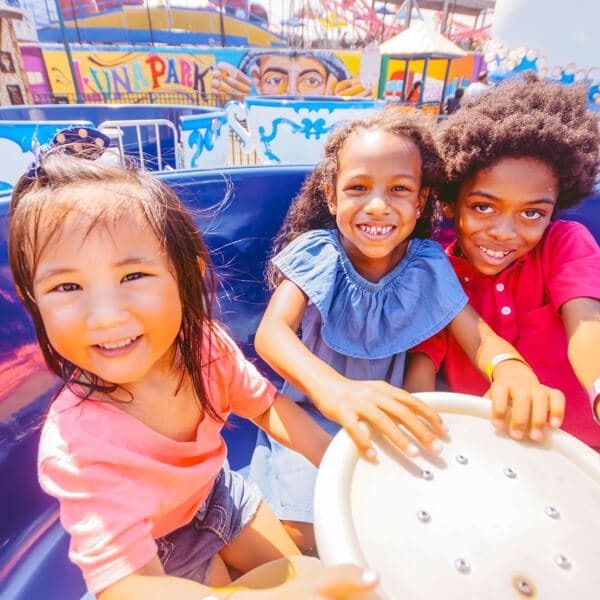 Grab your friends and experience it today at Luna Park!